USB Tokens, also known as USB keys, work in a similar way to smart cards, offering the same functionality but in a convenient portable format that can be carried on a key ring. 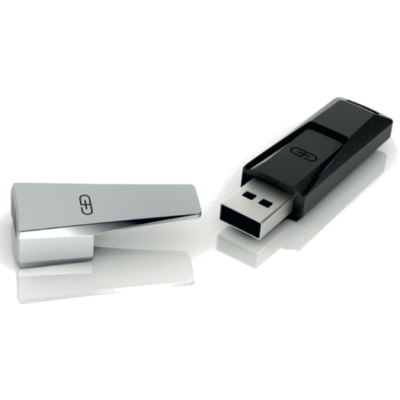 USB tokens are typically used for password management, encryption, two-factor authentication, and secure digital signing applications. Tokens allow flexible integration with smart card applications, combing the advantages of a smart card on a USB, thus removing the need to distribute readers to end users and lowering the cost of the solution. For more information on USB tokens and how they can benefit your organisation please contact us and a member of the team will be happy to help.